Do you avoid wearing sarees as you want to avoid the hassle of arranging the pleats and drape? Embrace the perfect comfort of pre-draped sarees that score high on 'ease of wear' and style. Nothing beats the ethnic elegance of a saree that has remained a wardrobe staple for Indian women for generations. 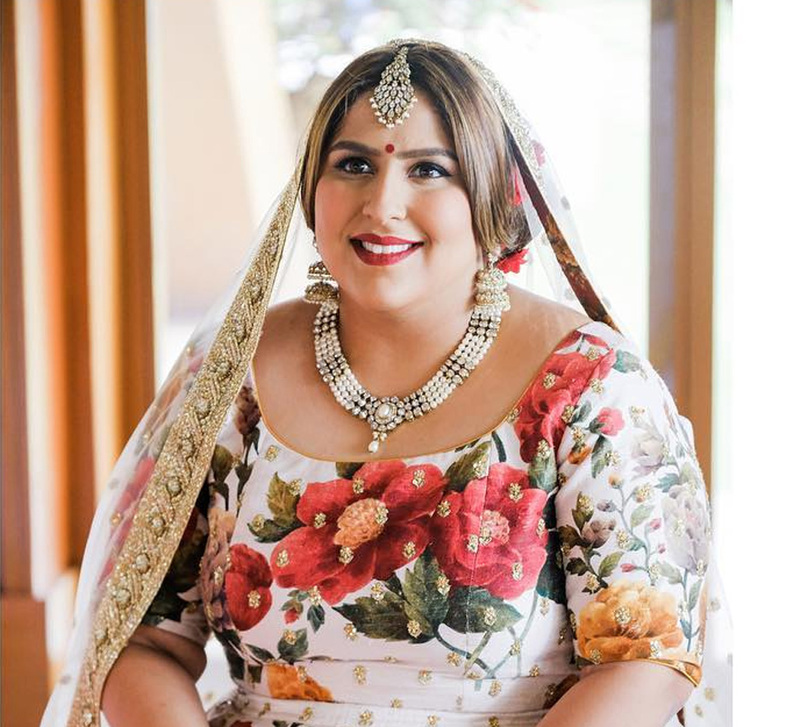 However, the thought of handling the whole six yards at a busy event is making the younger generation opt for gowns and lehengas instead which don't involve cumbersome draping and pleating. However, that's changing as leading designers are weaving comfort with contemporary charm with their pre-draped sarees. Now there is no longer just one way to wear a saree - today's pre-draped wonders feature numerous designs from innovative drapes to interesting pleats. Blending traditional with trendy, our 20 picks of pre-draped sarees is just what you need this festive season. We hope you loved our pre-draped saree picks which showcased impressive styles, cool touches like belts and contemporary blouses. These allow you to express yourselves on a strong foundation of traditional elegance that has stood the test of time. 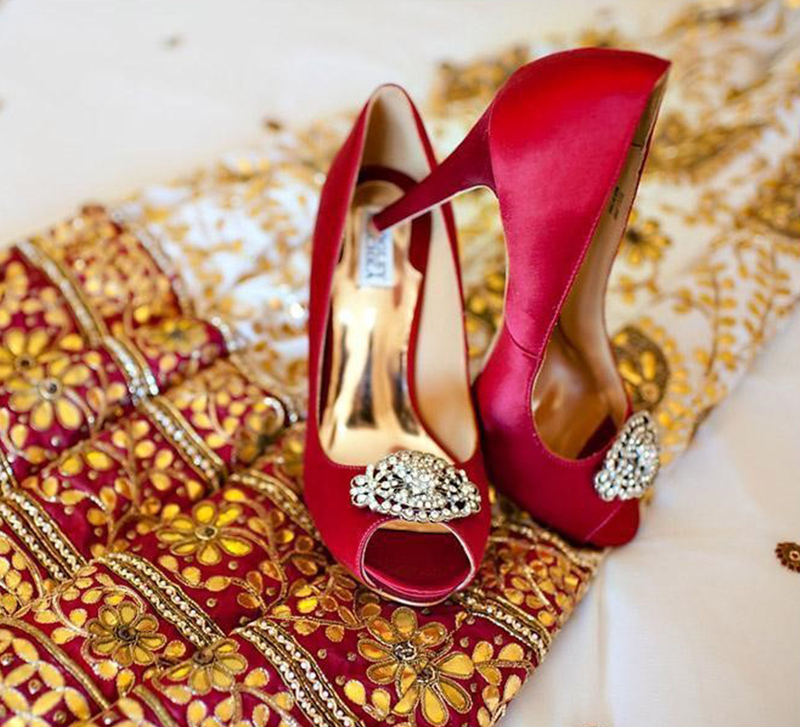 For more wedding ideas and inspiration, check Fashion.